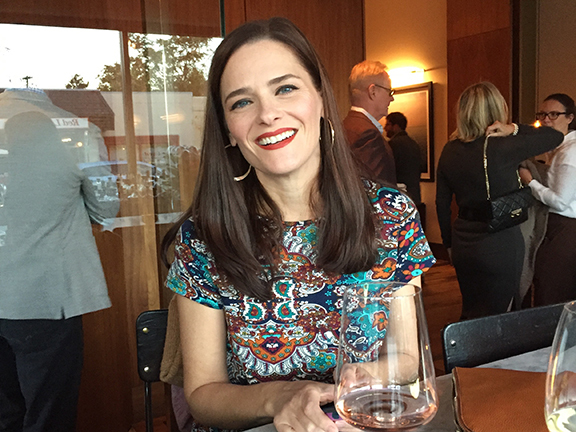 Tracie P, you looked so lovely last night when we sat down for the Bonneau du Martray wine dinner at Frasca in Boulder (one of our favorite restaurants in the country). 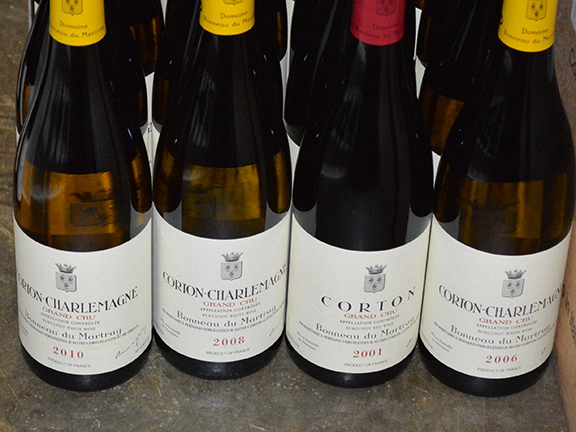 At the end of a spectacular meal, I said to winemaker Jean-Charles le Bault that the only thing more wonderful than tasting a vertical flight of his Corton-Charlemagne was watching my wife enjoy the wines and sharing them with her. One of the wines last night was the 2008. This morning, when I awoke next to you with the best kind of hangover (yes, there is such a hangover, as I’ve discovered since I met you), I thought about how that wine was harvested the same year that we met and came together. So much has happened, has changed in our lives since you and I first commented on each other’s blogs back in the summer of 2008. What a lucky and blessed man I am! I couldn’t have asked for more loving, gentle, and beautiful partner in life and in love. 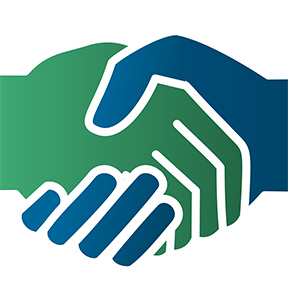 At every step of the way, you have believed in me and supported me in my aspirations, hopes, and dreams as we have built a life and family together. This long weekend at the Boulder Burgundy Festival marks the longest period (four nights) we’ve been away from our girls and alone together the way we were before they came into our lives. It’s been fantastic to get away with you and to watch you draw that precious wine to your lips. ← Hubert Lignier 2000 Clos de la Roche, wow what a wine! A beautiful and heart warming post. Family trumps wine, but together…wow! You know how much I appreciate your adoration of beautiful Tracie. It has been lovely to see the two of you got to enjoy this time to yourselves, even as I know too it will mean being even happier to see your girls. I love the exquisite parallel of recollecting how you two first came to know each other with the vintage of that first meeting, and then enjoying wines of that vintage together. Wow! Your other post on the time in Boulder have been great too. Thank you! thanks so much for the kind words and for being here… The festival marked the end of Tra’s 40th birthday month and it was a great way to close our celebration. Mark, I know you would enjoy the wines and the crowd at the festival. Great group of people, from the producers and purveyors to the patrons. Elaine, we need to figure out a way to get you out there next year when the festival will expand to Boulder Wine and Food Festival.